When does the first bus Start leaving from pettah? This is easy way to pettah from kaduwela. 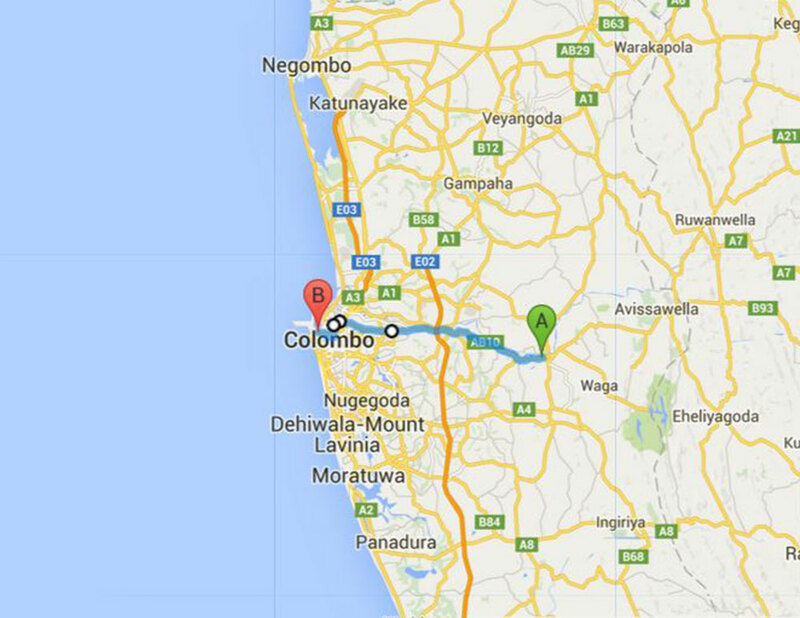 If you are going to pettah from kaduwela -> Rajagiriya-> Borella-> Pettah its little far. This is bet way it will cost you just 30LKR. You can get long route buses in this junction it will be faster then this 143 bus.